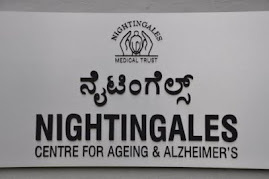 Alzheimer's Disease in India: "Living with Dementia, awareness, images, stigma, quality of life: a perspective from India", Swapna Kishore, India. "Living with Dementia, awareness, images, stigma, quality of life: a perspective from India", Swapna Kishore, India. 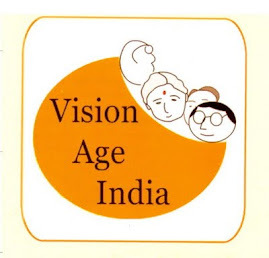 "Living with Dementia, awareness, images, stigma, quality of life: a perspective from India" by Swapna Kishore on Swapna Writes on SEPTEMBER 12, 2012. 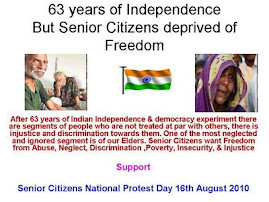 "But where, oh where, is the voice of persons of dementia in India? Where is the modality to diagnose people early enough, to understand their experiences and needs directly from them (as relevant in the Indian context), and then include their feedback in policy or while designing support systems?" 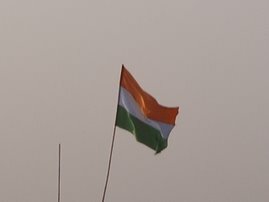 ..."My primary arena of concern is India. I think we are at a relatively early point in developing our dementia approach and strategy. In a connected world, while we need to be careful of not falling for a one-size-fits-all approach, we nevertheless have the advantage of learning from the experience of others. When we look at countries far ahead of us in dementia awareness, we must see how they improved awareness and also study what we need to be careful about.